Encourage engagement through digital media. You can simply acquire new clients via ex. Social Media channels. When doing so, ensure you segment them into different customer groups according to their interests. Later, you will be able to interact with them and encourage to various actions. The more likes the better. As part of Digital Marketing – Social Media is underestimated. It's a big mistake because your “Facebook” likes or “Twitter” shares can help your company grow as they build credibility and trust. They also bring traffic to the website and are costless. What you have to do is to insert a Social Media plugin onto your site and keep updating your customers about the company news, discounts, etc. Bear in mind to schedule the frequency of updates and not to overwhelm them with too much information at once. You may be surprised with the outcome. Get ahead of your competitors. Every year more and more businesses give up traditional advertising methods and focus on SEO, Google Adwords or Social Media spending huge money on these resources. This is the reason why the market gets increasingly competitive and big players get ahead of little companies. As a small business on the market, you cannot compete with them but there is something you can do. You can use Google Alerts tool to monitor your competitors. This tool will allow you to track your competitors products and marketing strategies so that you can learn something from them and improve your own business strategy. Go beyond the boundaries. It's important to understand that digital marketing doesn't only apply to your website! 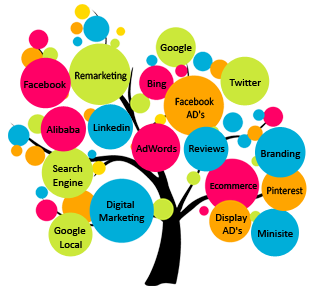 However most of the marketers create a website or an eCommerce and invest in SEO and/or AdWords. But to make your business stand out from the crowd, you need a real strategy that puts potential customers first and use all the available tools to acquire them. Business reputation first. Good reputation of any business is essential. Without the trust and confidence of the customer, a company will not survive. Especially in the past years the importance of reputation has become increasingly noticeable. If a business has a good reputation, customers may choose that particular company from many on the market. The positive reputation enables marketers to differentiate their products/services in a highly competitive market and successfully compete with big players. How to build a good reputation? Make sure that you communicate with your customers and everyone who interacts with your company through website, e-mail, Social Media. Answer any doubts, offer help and make sure you build a long-lasting relationship with your customers. 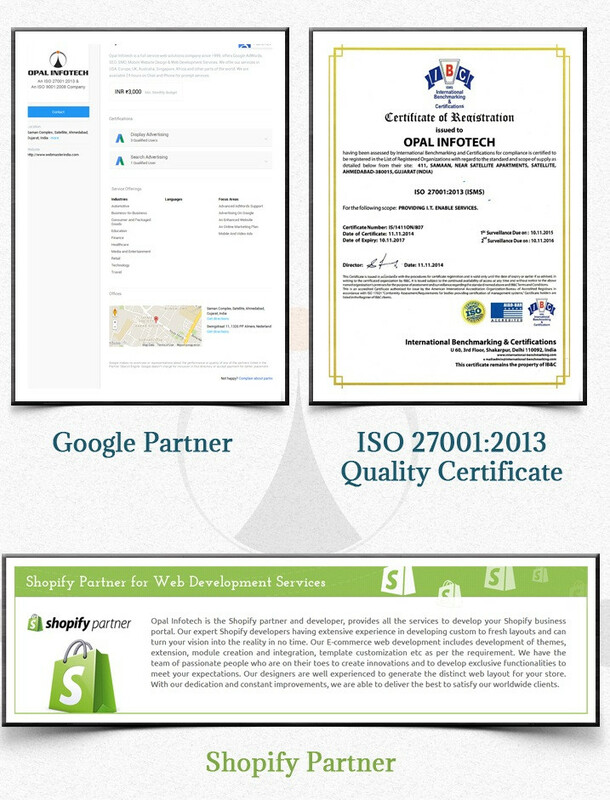 Our focused on provides strategic direction for growth and development to our customer / client, which includes market research, search engine optimization (SEO), social media optimization (SMO), Pay per click marketing (PPC), online reputation management (ORM), local search and video marketing. A digital marketing agency can improve the overall success for your business and make your online presence more viable. They can create a brand for your business. In case you aren’t conversant in it, SEO stands for ‘Search Engine Optimization’ and essentially suggests that optimizing both the on and off-page parts of your website to create it easy for Google to seek out and establish and to communicate quality and relevance to the search engines. In short, by using SEO you’ll step by step get your web site to the highest of Google’s search results for the terms that you just select, which means associate degree exponential increase in traffic. Social media marketing programs usually center on efforts to create content that attracts attention and encourages readers to share it with their social networks. This form of marketing is driven by word-of-mouth, meaning it results in earned media rather than paid media. With any new technology or media, companies quickly realized that they had a new opportunity to promote their products and services to consumers via the uncountable websites they visit eachday. With the emergence of search engines in the mid-1990’s, the web ballooned into a huge e-commerce and information machine. Website owners were making valuable content and providing tremendous edges to their guests, and these web site homeowners wished to be paid for their hard work. Early varieties of online advertising like CPM or fixed placement started seeing competition from rising, a lot of responsible varieties of on-line advertising, like affiliate marketing. Online Reputation Management involves a range of difficult techniques that simultaneously promote positive content concerning your business and stifle all negative content. Save your business from large losses. Negative search engine results will price your business millions of dollars. 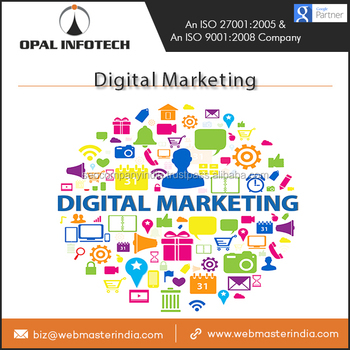 Opal Infotech helps you combat the elements that injury your business on-line reputation. How well you handle things like dangerous product reviews and negative web blog posts can confirm the property and success of your brand and business. By suppressing such harmful parts on the web, we have a tendency to make sure that the least possible people see the negative material. PPC campaign services, the advertisement gets activated immediately within the next second of activation. Advertiser should be having much knowledge to understand bidding on any keyphrase. The more and perfect amount you bid on any keyword the advertisement will be more aggressive and placed on the first pages. There are millions of advertisers which have opted for with the same key phrases. PPC advertising is a very tactful program which needs thorough knowledge for which it is suggested to be done by a SEO company having expertise in. Google Adwords provides ultimate facilities and services to bring up your advertisement in any country at any time decided by the advertiser. You can decide which keyword should be placed at what time and in which country with language preference. 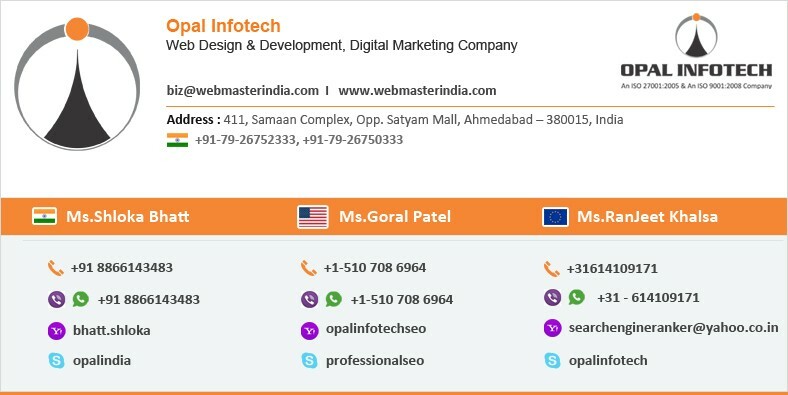 Along with country specific you can also get your website advertised in region and city specific areas depending upon your business products or business services. PPC advertising by Google offers different ad formats to place your advertisement as Text Ads, Image Ads, Animated Ads, Video Ads, Local Business Ads, Mobile Ads and lots more. There are different norms of Google Adwords to be advertised for top ranking with most competitive keyphrases. Alibaba is China’s and by some measures, the world’s biggest online commerce company. Its three main sites Taobao, Tmall and Alibaba.com have hundreds of millions of users, and host millions of merchants and businesses. Alibaba handles more business than any other e-commerce company. We can help you to get higher Product Listing Rank in Alibaba That can grow your business!